A protected network should have layers of protection spanning from workstation AV to network AV, from email spam filtering to email archiving and encryption, from next-generation firewalls at the edge to URL filtering on the desktop, and more. It takes a multi-layered approach to play in this cybersecurity arena, but it’s more than just products alone. It takes best practices such as limiting VPN access to only trusted devices, requiring personal smartphones to only connect to Guest WiFi, removing unsupported devices from the environment, and ensuring the active directory is frequently audited…just to name a few. Even with these cybersecurity products and policies in place, your network can still be vulnerable to hackers! Solid security products and policies only lengthen the inevitable. So, when that security breach does occur, Streamline Technology Group has the company’s best cybersecurity insurance policy already in place. This includes having a Backup Disaster Recovery solution which duplicates all the company’s data to the cloud. 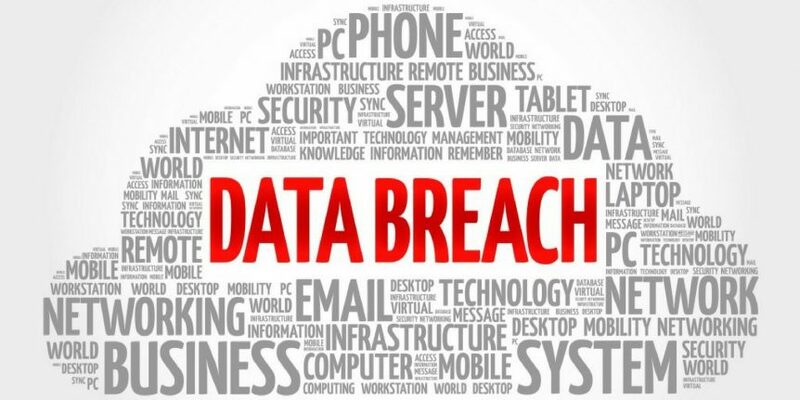 This means that when a company’s data is compromised, instead of paying the ransom and experiencing downtime or closing the doors to your business, Streamline Technology Group can simply and quickly restore data from the cloud to what it looked like before the security breach, allowing the company to continue to function. Cybersecurity for Businesses: Keep the bad guys out! This is a good starting point to secure your business and information from hackers and vulnerabilities. Call Streamline Technology Group today at (330) 558-1097 or fill out our contact form to receive a Network Assessment for your business. Get your I.T. done right!